Please email accounting@kayesfoodmarket.com, fax to 901-762-4170 or call 901-762-0148 X 1 and listen for instructions. Employee Verifications – Please submit via fax to 901-762-4170 or call 901-762-0148 X 2 and listen for instructions. Please allow 10-day turnaround. Garnishments Questions – Please email accounting@kayesfoodmarket.com or call 901-762-0148 X 3 and listen to instructions. 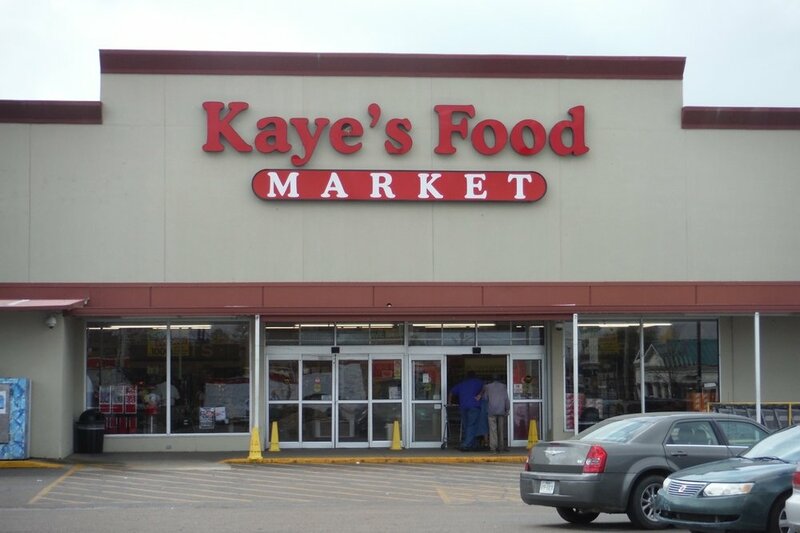 W2 Replacement Copies – Please send a self-addressed stamped envelope to Kaye’s Food Market PO Box 17926, Memphis, TN 38187. Please allow 10-14 days for redelivery.